Systems are easy and quick to deploy with auto balance three axis stabilized mount for all VSAT applications. 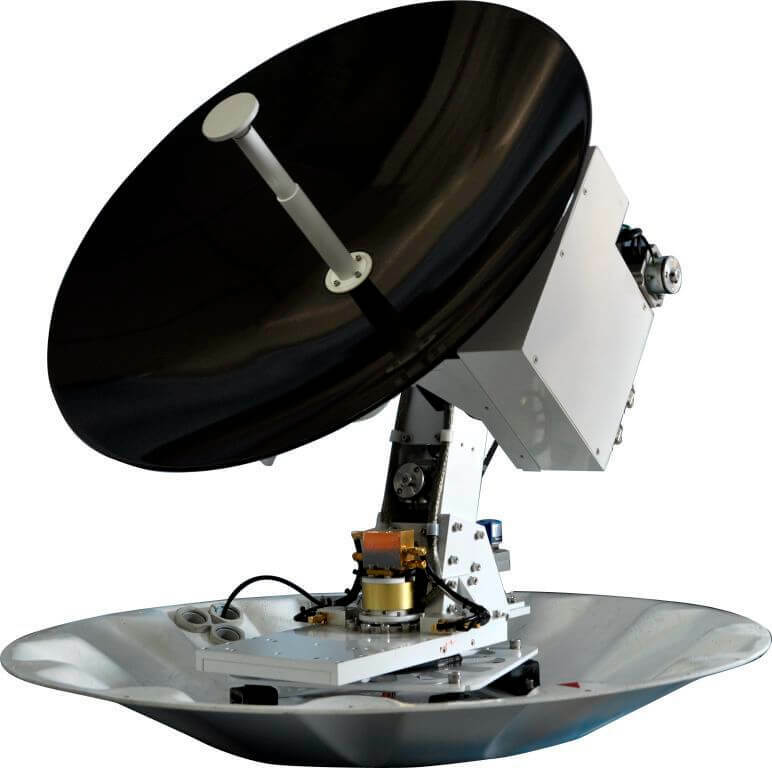 They have the highest RF performance, with advanced splash plate feed technology and embedded high accuracy inertial navigation techniques. 1. Embedded inertial navigation technique with three-axis stabilization design ensures high accuracy positioning. 2. Advanced splash plate feed technique, with excellent RF performance for easy satellite approvals. 3. Unlimited rotation of azimuth, large elevation range, rolling and polarization which guarantees uninterrupted global satellite link.